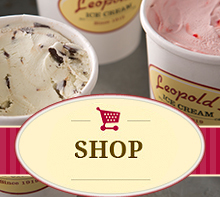 Leopold's Ice Cream / Scrapbook / From our team / Stratton to be honored at community gala! Stratton to be honored at community gala! Stratton is humbled and proud to be honored by Savannah Technical College at their ninth annual Opportunity Award Gala on Dec. 7! Click HERE to read the Savannah Morning News story! « SAVANNAH DANCE FESTIVAL CHALLENGE!